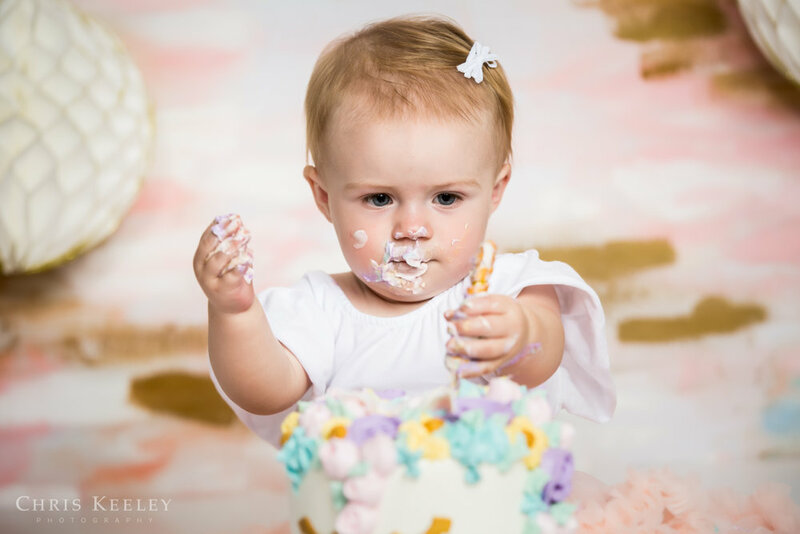 Turning 1 is a right of passage to your first taste of sugar. 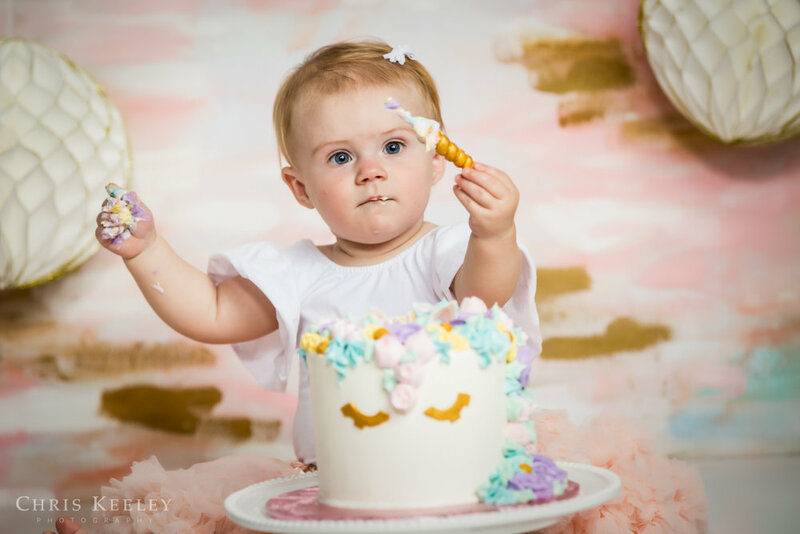 And when you’re going to have sugar for the first time, you might as well go all out and have a cake. A whole cake. All for yourself. 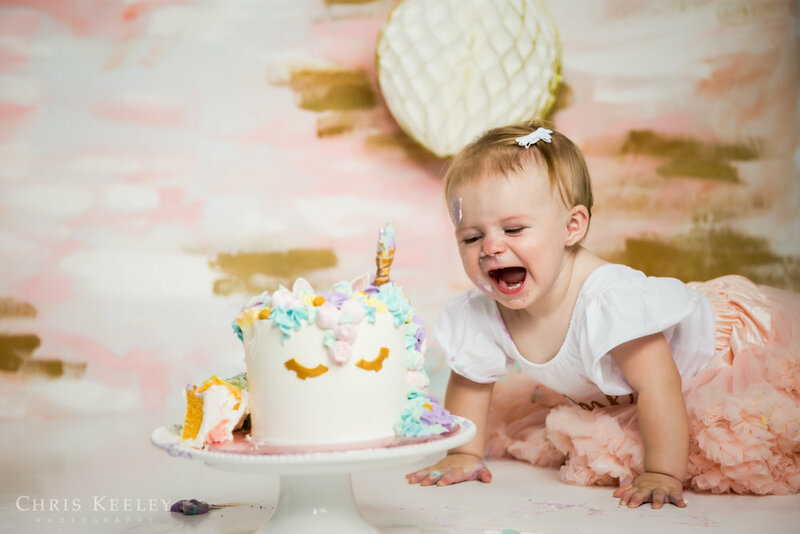 Gwendolyn’s cake smash was themed Rainbows and Unicorns! Why? 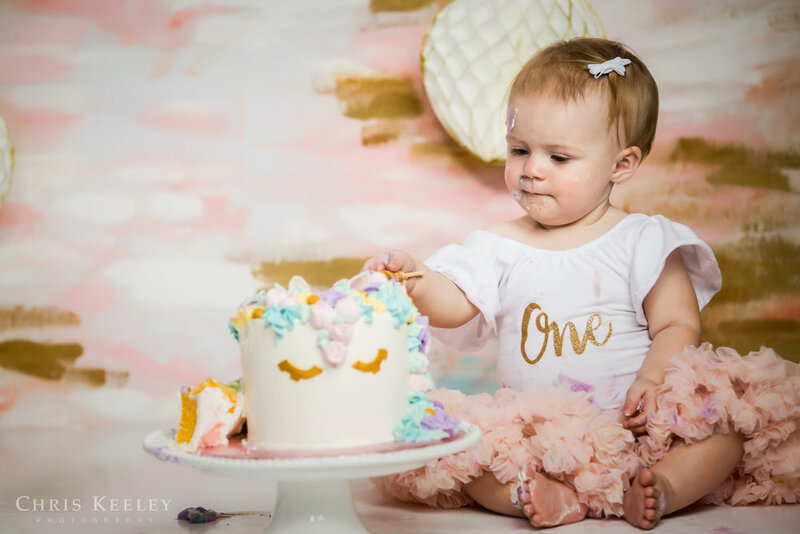 Truth be told, Gwendolyn is a rainbow baby meaning that she came into our world following a miscarriage (which when you become a parent, you discover is all too common yet equally undisclosed). 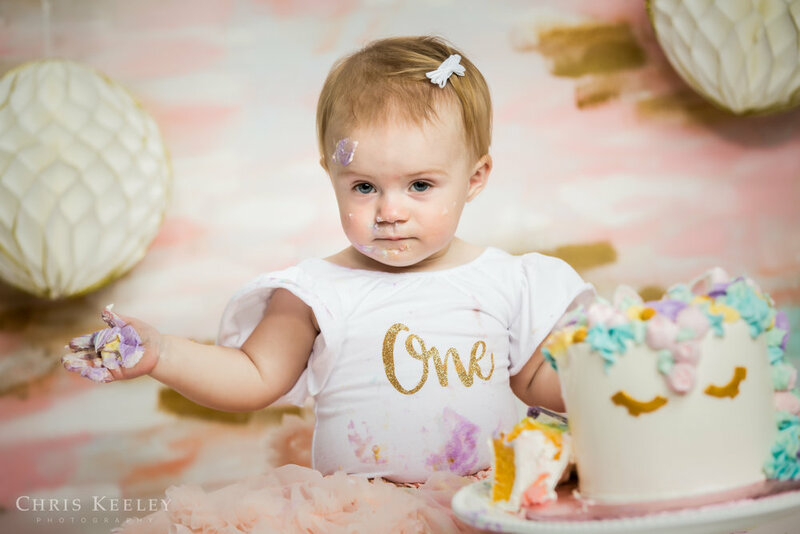 This was a really special milestone to document. 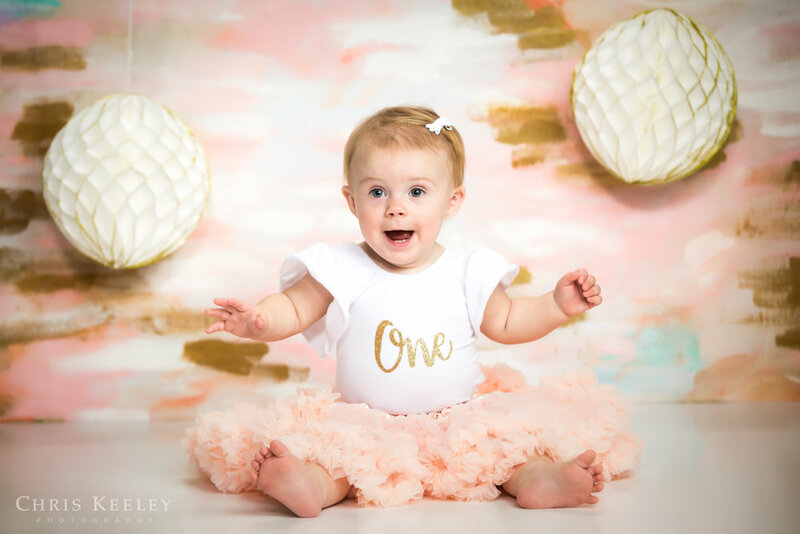 For as much fun as it was to witness, it will be even greater for Gwendolyn and family to experience these photos when she holds one of her first photo albums.